Find a vacation home to rent in Gol Municipality from our list of vacation rental properties. Campaya has over 10 vacation homes available in Gol Municipality, which give you the possibility to locate a unique accommodation in Gol Municipality which completes your check-list in search for the perfect self catering vacation apartments in Gol Municipality or vacation villas in Gol Municipality. 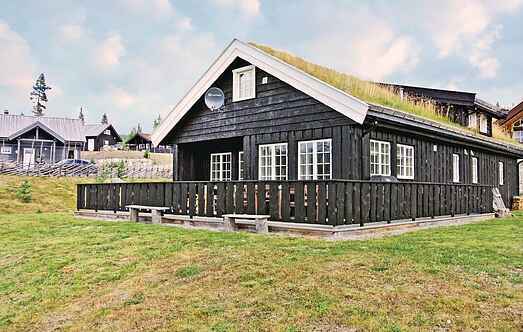 Lovely Norwegian storehouse style cottage with a beautiful view over the forest and moutains. Shared boat and engine can be hired. Well-equipped cottage on the owners farm. South-facing terrace with a view. Shared boat and motor can be hired.Neighbors: N33150-3. Welcome to this beautiful cabin on Gol with panoramic views over the Hemsedal Mountains. 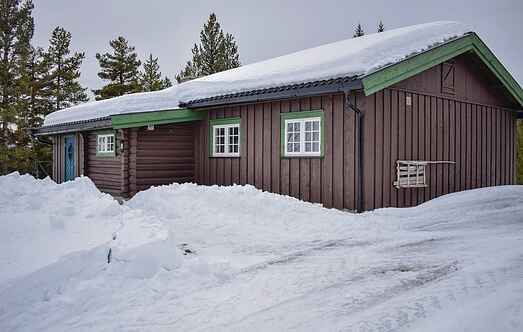 This cosy cottage is situated on Golsfjellet, between Valdres and Hallingdal. It boasts a lovely terrace and a tranquil location on a hill. Holiday home in traditional style. Riding, hiking and ski trails, Shared boat/engine can be hired. Boat 10 km from house. Neighbors: N33150-3. Charming, traditional-style log cabin. Open and sunny terrace with a fine view of the area. Horse riding and snow scooter rides can be arranged. Trampoline, not far to a childrens ski lift.